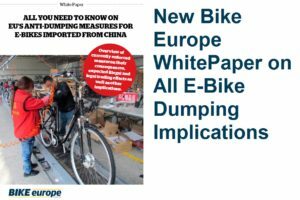 GENT, Belgium – Main stakeholders in the e-bike dumping case – LEVA-EU and the Collective of European Importers of Electric Bicycles – reacted as to be expected with deep disappointment and regrets on last week’s imposition of anti-dumping and anti-subsidy measures on e-bike imported from China. 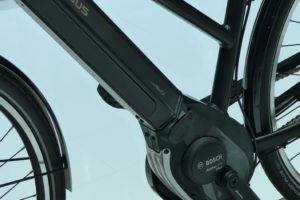 But they also raised concerns of the companies that want to start e-bike assembly in Europe. 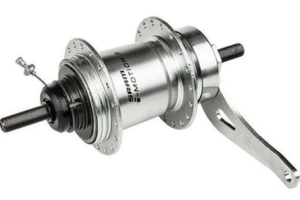 The two associations state hat current anti-circumvention duties on regular bicycles are hampering such efforts. 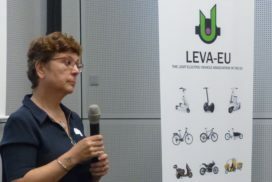 Furthermore LEVA-EU and the e-bike Importers Collective state: “Customs’ authorities in many member states are not well informed on this exemption. They go against European rules by demanding payment of anti-circumvention duties for these parts. 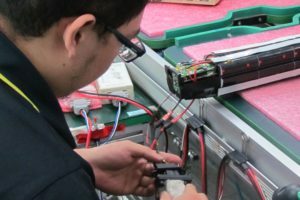 LEVA-EU is working hard to assist members who are confronted with this problem in their discussions with the customs’ authorities. Nevertheless, many of these companies feel ‘punished’ twice by the European Commission. The other reason for them to feel punished by the duties is because they are unfounded, protectionist, unfair, and absurd. 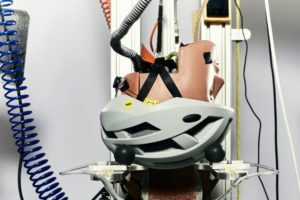 The Commission has failed to prove injury to the plaintiffs, whilst these have been steadily thriving for years on end. The Commission’s decisive argument for these measures is the mere fact that EU Industry’s profitability should increase with 0.9% (!). 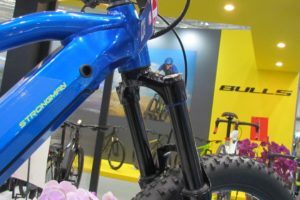 To that end, the Commission is willing to sacrifice dozens of European SMEs for the benefit of just a few big players”.